If it's a high quality Dodge vehicle you want, but not at the price of the year's newest model, visit Spitzer Motors Mansfield in Ontario, Ohio to explore our wide selection of used Dodge cars, minivans and SUVs. Looking for added space for kids? Look no further than the Dodge Grand Caravan minivan. The Dodge Journey offers added seating as well, this time in a modern SUV body. 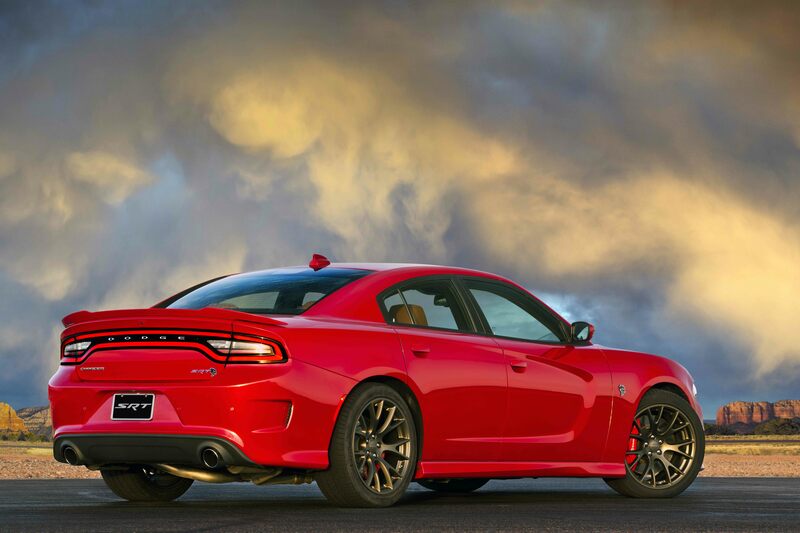 Finally we offer up the Dodge Charger, a head-turner perfect for shortening your morning commute with a powerful HEMI engine. Get to know our entire lot today with a trip to our Ontario, OH location! Find a used Dodge model at your local Ontario, OH Dodge dealership. A friendly and genuine sales team awaits your visit at Spitzer Motors Mansfield in Ontario, OH. Here we'll walk the lot with you, get you in the driver's seat for a test drive, and help you decide which Dodge vehicle is going to make the best fit for your lifestyle. Call today to find the perfect time to set up that used Dodge test drive! When you're ready to sign the dotted line, our finance team is here to help! 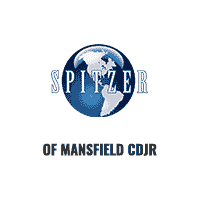 Contact Spitzer Motors Mansfield in Ontario, OH today to learn more about financing a pre-owned Dodge vehicle with us. Our experts will work with your credit history, accurately assess your trade-in value, and ensure you get a payment estimate before you sign. Get the car-buying process started today at Spitzer Motors Mansfield in Ontario, OH!